Oxfordshire artisan building company, Staples Building has chosen Veucom to design its new brand. 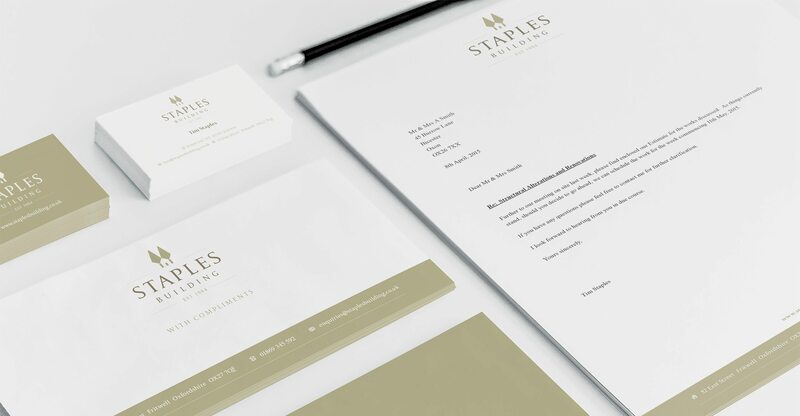 With thirty years experience, Staples Building undertakes a wide range of premium projects in the Oxfordshire area, taking pride in creating attractive spaces for modern day living that are both functional and sympathetic to the style and character of the existing building. 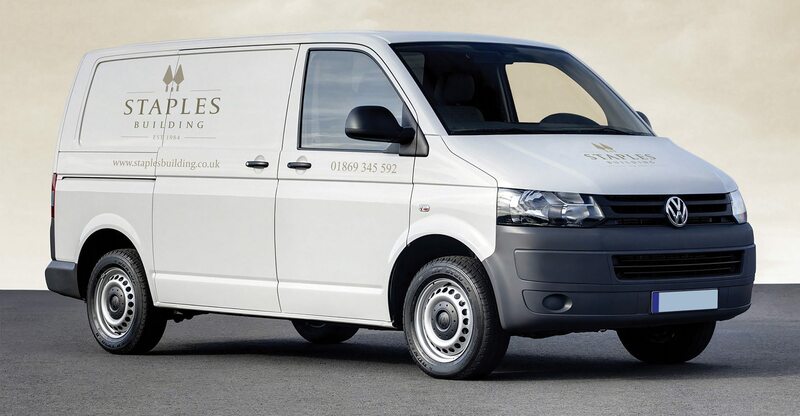 The new brand is featured across vehicles, stationery, website and building site boards.